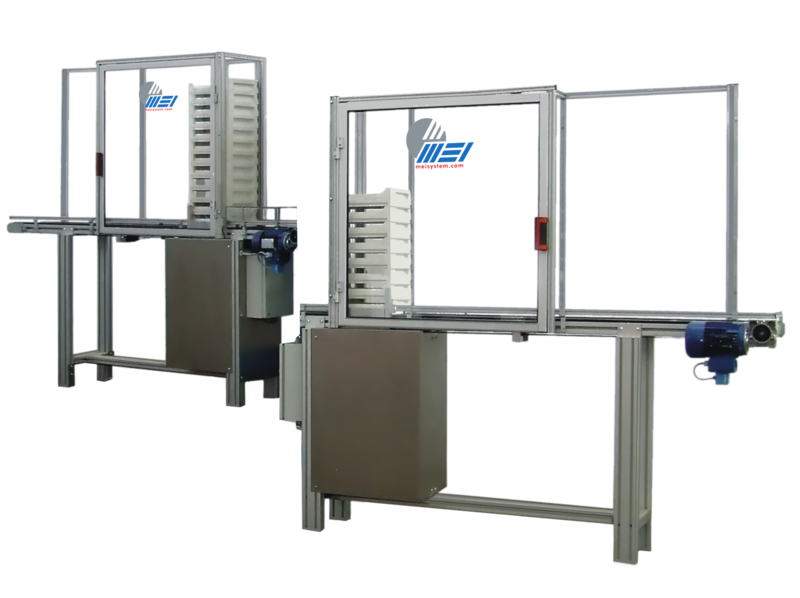 Save space on the inside of your lab with stacking trays. 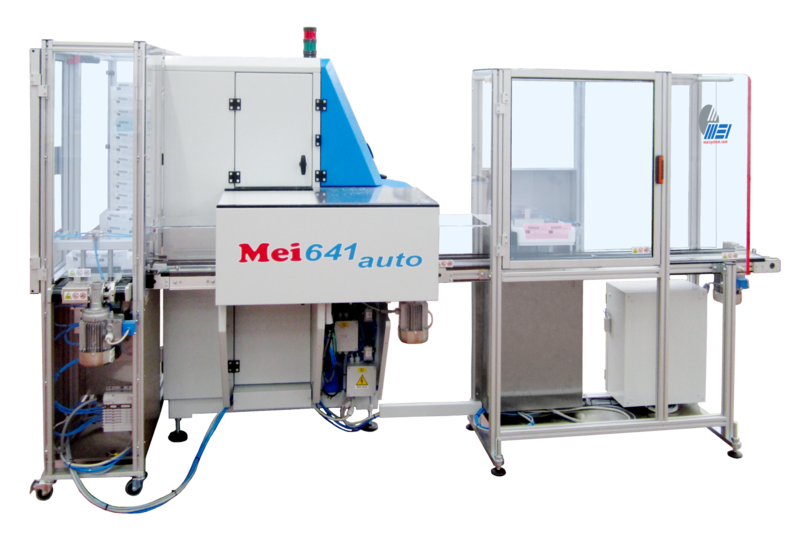 Let the device feed directly into your MEI machines. 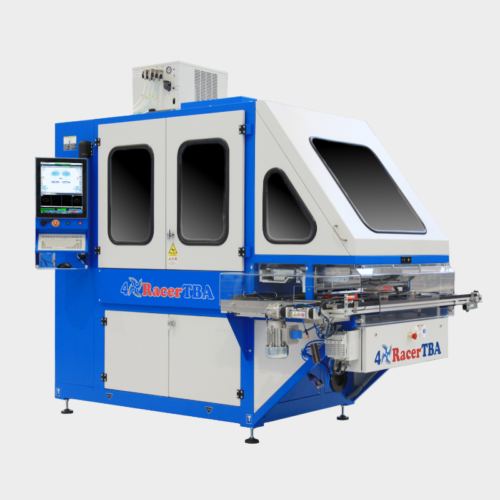 Stacker and Destacker allow MEI machines (Racer, Bisphera, MEI 641) to function with autonomy through automated loading of stacks of trays — they just need to be coded with the correct barcode. 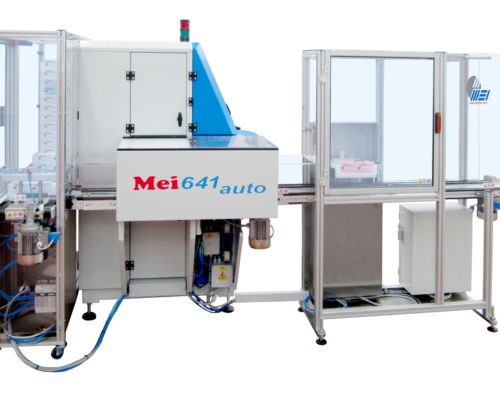 The system is composed of two different devices placed on either side of the machine. 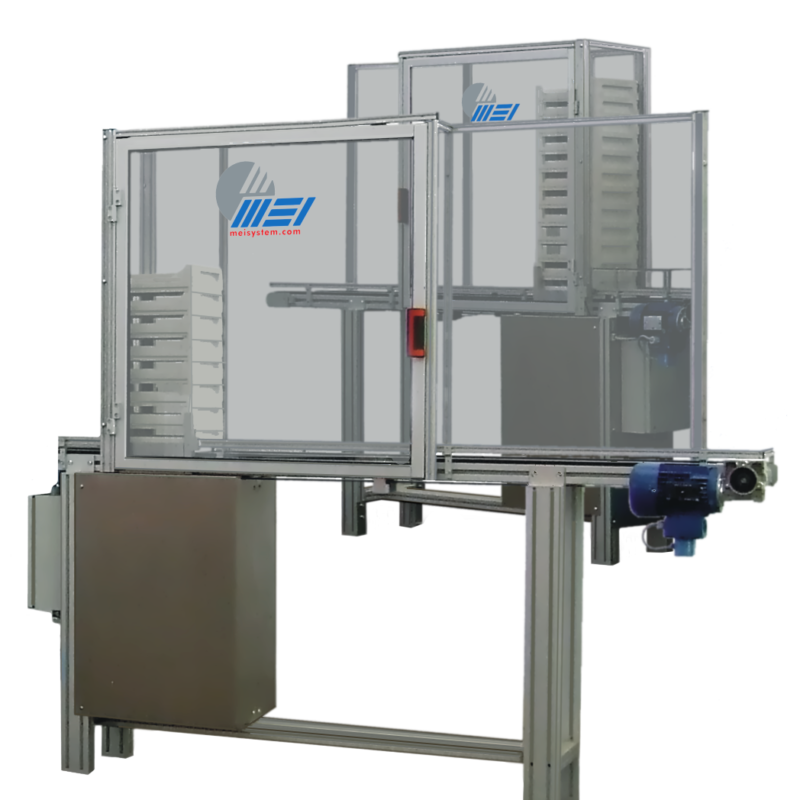 These devices are made for either 48 or 70 trays, depending on the version. 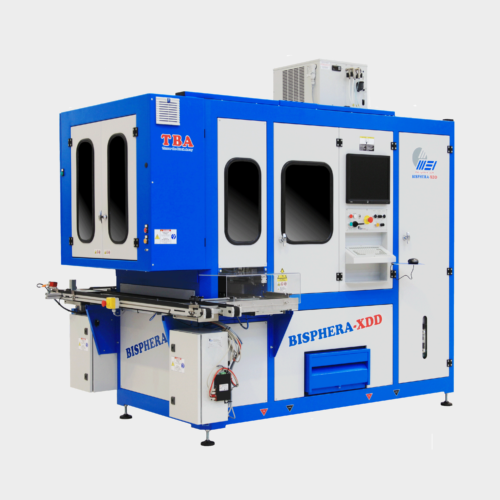 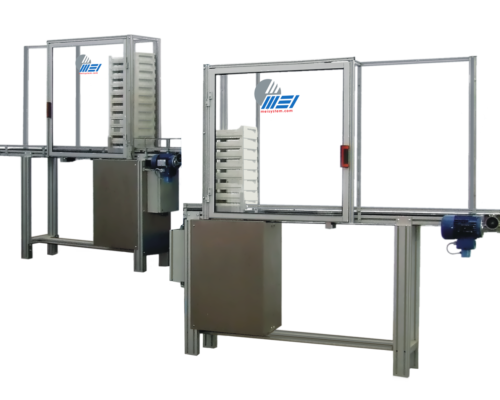 Compressed-air devices introduce the trays automatically into the machine for processing.